These terms may or may not be new to you, but in an ever-changing world, even if you have a basic grasp of what they mean as a citizen of New Zealand, when you apply an educational lens over them, a whole new layer of meaning emerges. As digital-by-default becomes assumed rather than stated, all educators have the added responsibility to deliver and demonstrate ethically sourced, cited, and repurposed information in our work. Our purpose is to support educators with reading and viewing resources curated to deepen thinking and understanding of what these big three mean to us when we create, share, and repurpose content and resources as educators. 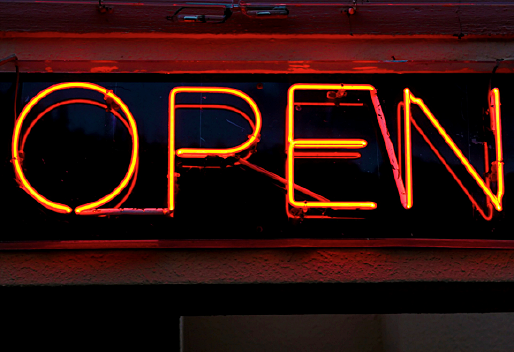 In this post we’re shining our spotlight on resources created by Creative Commons NZ that support New Zealand educators, school leaders, and Boards of Trustees as they shift mindset and practice towards Creative Commons (CC) licencing. If heading down the CC path feels overwhelming, be assured, others have walked this path. There are user stories to inspire and support you and policies to use and adapt. From only four schools in 2013 adopting Creative Commons policies, we’re now close to one hundred schools in 2016 — you’ll not be alone in your journey. Albany Senior High, Warrington School, Wellington High School, Tawa Intermediate are a few that can inspire you, and Matt McGregor from Creative Commons NZ can be contacted to check if schools in your area are early adopters you can learn from. Stephen Lethbridge (@stephentpk) from Taupaki School, wrote is an inspiring case study on his blog that walks the reader through his school's experience and learnings as they embedded Creative Commons thinking into daily practice. it’s one thing to know that you need to do something about these issues, but it’s another to make a meaningful and robust policy and implementation of that policy. Really important questions need to be asked. Following are some starter questions along with resources to assist in answering them. Do all your teachers understand What is Creative Commons in New Zealand Schools? Does your Board of Trustees understand their obligation in the creation of your school's Creative Commons policy? Would you like a refresher about the different Creative Commons Licences? Have you existing content you’d like to create a Creative Commons Licence for but are not sure how to go about it ? If all these links are old news to you, how about looking through the resources pages for a kete of new treasures? And here’s something else that may be of use to you as you think about these issues. 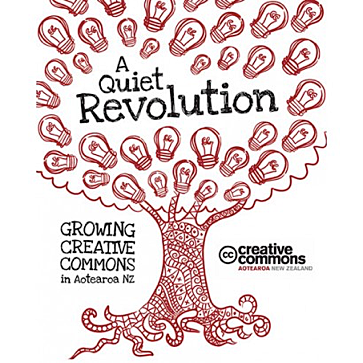 Creative Commons have recently published A Quiet Revolution. 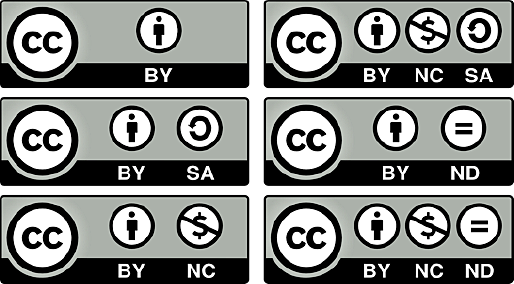 This is fantastic and chatty read about New Zealand’s uniquely number #8 wire approach to Creative Commons across the GLAM (Galleries, Libraries, Archives & Museums) and Education sectors. The ebook price is sure to delight you! The Creative Commons global community helps us all share knowledge and creativity with the world; the power of individuals and groups creating and sharing what they’ve invested energy, ideas and IP creating. 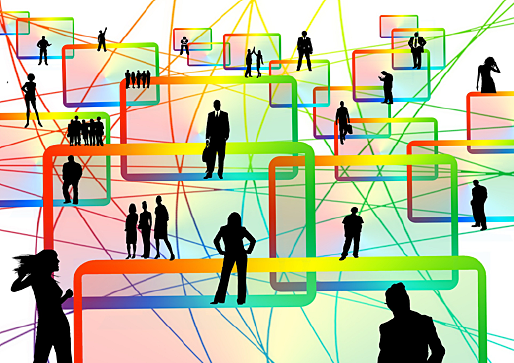 How are you and your school harnessing and contributing to this new era of collaboration and productivity? if you have not imparted it to others.